BaseballRecord: 4-2The Tigers played a three-game series against Maine at Lake Olmstead Stadium in Augusta, Ga., due to inclement weather and field conditions in Clemson. The Tigers swept the series by scores of 10-1, 5-4 (14 innings) and 10-2. 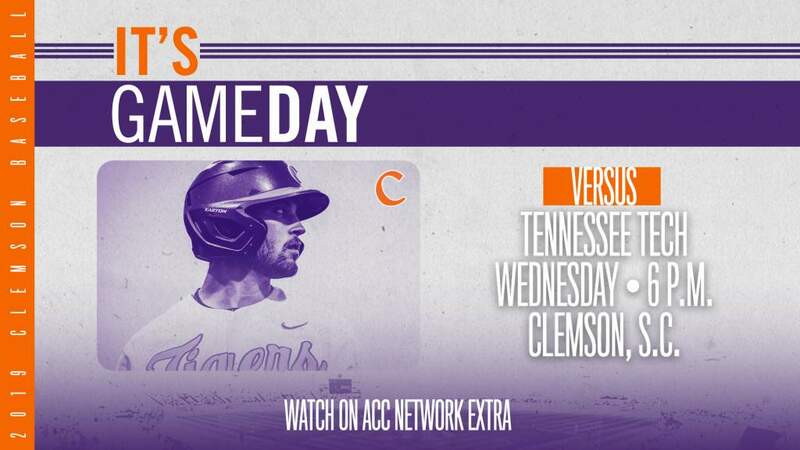 Clemson batted .322 in the series, led by Eli White (7-for-14) and Andrew Cox (5-for-12), against Maine, Head Coach Jack Leggett’s alma mater. The pitching staff allowed just 21 hits (.183 opponents’ batting average), two earned runs (0.56 ERA) and two walks with 24 strikeouts. The Tigers return to the field for four games this week, a home game against Wofford on Tuesday and a three-game series at three different sites against South Carolina over the weekend.Men’s Basketball (@ClemsonMBB)Record: 15-12, 7-8 ACCThe Tigers dropped a pair of road contests last week, 63-52 at Georgia Tech and 78-56 to No. 4 Duke. Jaron Blossomgame scored double figures in both games. 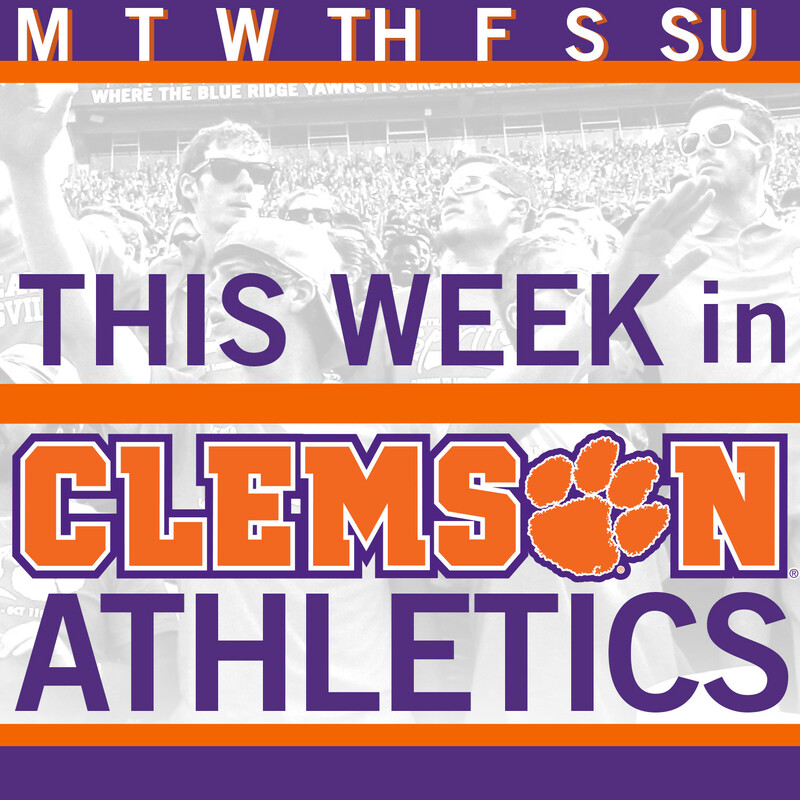 Clemson has just one game this week, Saturday at noon against the Yellow Jackets. The game will serve as the program’s Senior Day, where guards Rod Hall and Damarcus Harrison will be honored prior to tipoff. The game will be televised by the ACC Network. Women’s Basketball (@ClemsonWBB)Record: 9-18, 1-13 ACCThe women’s basketball team hosted its annual Play4Kay pink game on Sunday, a 12-point loss to Georgia Tech. Senior Nikki Dixon continues to climb the school charts in several categories, as she ranks in the top ten in scoring, steals, field goals attempted, free throws made and free throws attempted, among others. 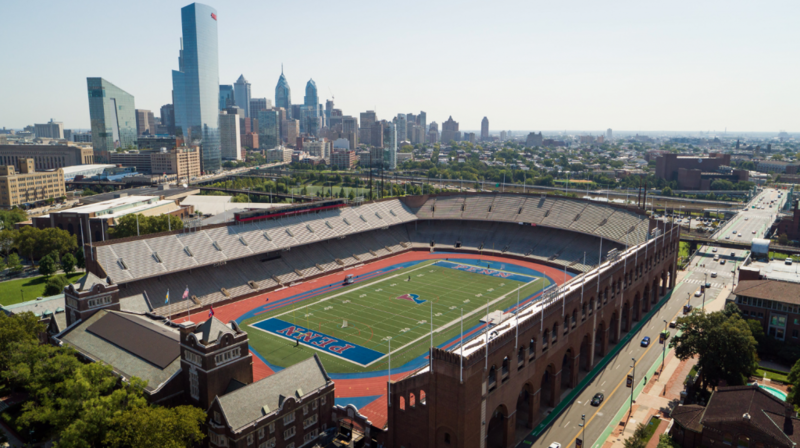 The team will play its final home game of the season, honoring Dixon and fellow senior Chelsea Lindsay, on Thursday against a ranked Syracuse club at 7 p.m. The regular season ends Sunday with a trip to Pitt at 2 p.m., before opening the ACC Tournament March 4. Diving (@ClemsonDiving)The Clemson diving team competed in the 2015 ACC Championships in Atlanta over the weekend, saving its best performance for the final event, the platform competition on Saturday. Sophomores Sarah Braun and Danielle Reitsma and junior Megan Helwagen placed 15th, 16th and 17th, respectively in the event, scoring 32 team points for the Tigers. Helwagen and Reitsma also scored in the three-meter, finishing 22nd and 24th, respectively, while Braun was the top performer in the one-meter, placing 27th. Braun, Helwagen and Reitsma will be joined by freshmen Allison Brophy and Hannah Donovan and senior Jessica Doolittle when they return to competition at the NCAA Zone B Championships on March 9-11 in Athens, Ga.
Men’s Tennis (@ClemsonMTennis)Record: 7-5The 35th-ranked Clemson men’s tennis team took third place at the prestigious Blue Gray Classic in Montgomery, Ala., over the weekend. Clemson faced No. 49 Alabama, No. 50 Princeton and No. 38 Texas Tech, posting wins over Alabama (4-1) Friday and Texas Tech (4-3) Sunday, while falling to Princeton (0-4) Saturday. In the third-place match against the Red Raiders, the Tigers were down 3-0 before storming back to tie the match at 3-3, behind singles victories from Luke Johnson at No. 6, Alejandro Augusto at No. 2 and Daffra Sanon at No. 5. The match concluded with doubles play, where Hampton Drake and Christian Harris at No. 2 and Austin Ansari and Augusto at No. 3, were victorious to clinch the doubles point and claim third place for the tournament. The Tigers have this week off, then host Georgia Tech in their ACC home opener on Friday, March 6 at 6 p.m.
Women’s Tennis (@ClemsonWTennis)Record: 6-4, 2-0 ACCThe 14th-ranked Clemson women’s tennis team started off the conference season 2-0 after winning matches vs. No. 50 Virginia Tech and No. 51 Wake Forest. On Friday in Clemson, the Tigers defeated the Hokies 5-2 with wins by No. 23 Joana Eidukonyte, No. 119 Beatrice Gumulya, Tristen Dewar and Yuilynn Miao. The Tigers also clinched the doubles points as the duo of Gumulya and Jessy Rompies, ranked first nationally and Daniela Ruiz and Eidukonyte, ranked 44th, both won. 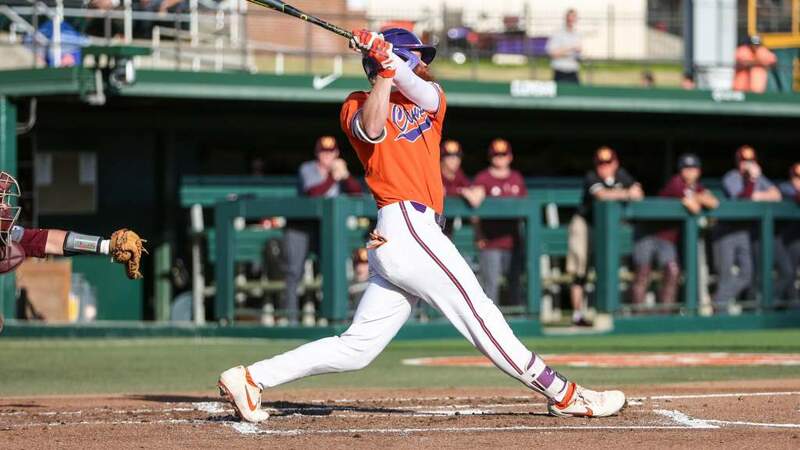 On Sunday in Winston-Salem, N.C., Clemson defeated the Demon Deacons 6-1, again claiming wins at No. 1 and No. 3 doubles, and also by Romy Koelzer, Eidukonyte, Gumulya, Rompies and Ruiz. The Tigers, 6-4 on the season, travel to Tallahassee on Friday, Feb. 27 to face No. 34 Florida State before heading to Coral Gables to take on the ninth-ranked Miami Hurricanes on Sunday, March 1. Track & Field (@ClemsonTrackXC)The Tigers took a small travel group to Notre Dame for the Alex Wilson Invitational. The women’s distance medley relay team of Natoya Goule, Nia Fluker, Brianna Blanton and Grace Barnett combined to a school-record time of 11:07.83, currently No. 13 on the national performance list. Tanisha Coppin also ran the open 800 and was fourth in 2:07.74, a time that ranks fifth in the Clemson record books. The men and women travel to Blacksburg, Va., to compete in the ACC Indoor Championships from Thursday to Saturday. The finals will be streamed live on ESPN3 on Saturday.